Few people bring a truly original sound to house music. At a relatively young age, Hamburgs Martin Stimming did just that, demonstrating a sophisticated yet accessible sound that is beyond his years. Two years after hooking up with Solomuns Diynamic Music, his 2008 breakthrough hit Una Pena made the electronic world sit up and take notice, and before long acclaimed labels like Freerange, liebe*detail, Buzzin' Fly, Green and Poker Flat were snapping up his work. 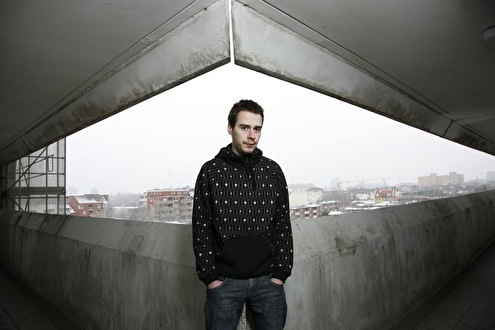 2009 saw him release his immaculate debut album Reflections to great acclaim, cementing his reputation as one of the most exciting new producers of his generation. His second album, Liquorice, eschews the normal kick-clap/snare template by and large to explore more interesting and progressive territories, but always with that trademark magpie-like sense of texture, emotion and discovery. His productions are filled with a multitude of his own unique, charismatic field recordings, and he never uses the same sample more than once. 2010 saw him pick up an award for Best Newcomer at the Ibiza DJ Awards, following on from his live show (Stimming does not DJ) stunning the crowds at the islands legendary Pacha, and the finest danceries around the world from Berlins Panoramabar to Sao Paulo's D-Edge, Brussels Fuse, London's fabric and Paris Rex, and plenty more beyond. 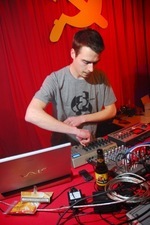 Remixes for the likes of Sascha Funke, Claude VonStroke, Deadmau5, Stephan Bodzin and Tom Novy to name but a few have further spread his influence amongst the discerning house and tech community, and cemented his reputation as one of the scene's most exceptional producers. 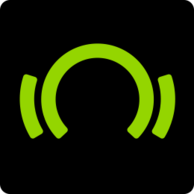 15 minuten lang dezelfde beat met een keyboard 2 tonen op repeat zetten.­ Dit kun je toch geen muziek meer noemen? Wat een mooie mzuiek maakt deze man! Zin in 19 aug 5 years diynamic @­ naturel! !